Amerak uses the shopping cart system for your convenience and security. All orders are processed at out secure site. 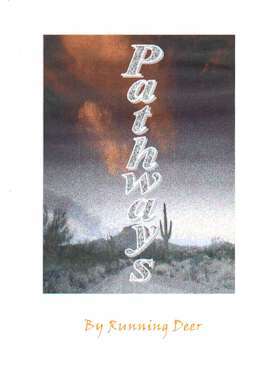 Pathways is written and published to show light to your direction in life. In Pathways as you read you gain wisdom about how fast change comes. As the wind can change it’s course, so can your life and Pathway. We do not control the wind. The Creator of all controls the wind. 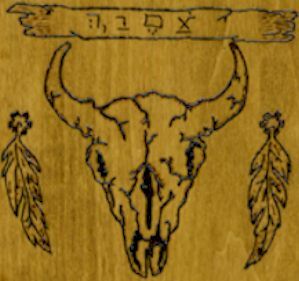 It is the Galun Lati – Great Spirit – God who controls wind and it’s direction…Pathway. Even when wind is accompanied with bad weather which can produce destruction; So can our life with dark clouds and shadows, this can produce destruction. As you read Pathways you will feel yourself on edge from the battles with the dark one – Satan. Spine chilling and gut wrenching as you learn you can’t run and there is no place to hide. All events and accounts written here in are true. They are written to educate and help you the reader. May God Bless you as you read and make His Light to shine Upon You. Pathways, Book 3 in a series of 7, "Through the Eyes of a Cherokee"